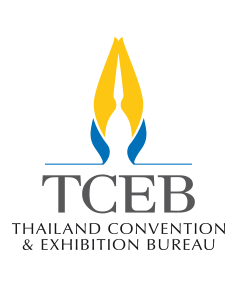 Thailand’s MICE industry continues to grow, and TCEB has just announced eight new winning bids to host major MICE events from 2016-18. 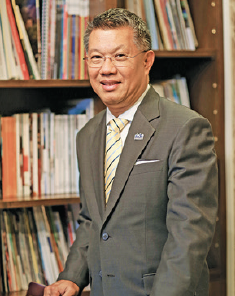 TCEB has won eight new bids to host major MICE events from 2016-18, which will help the country welcome more than 5,000 high-quality visitors. 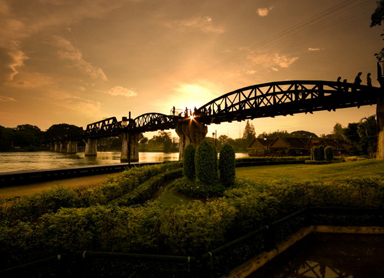 The provincial town of Kanchanaburi is an ideal base from which to explore central Thailand. 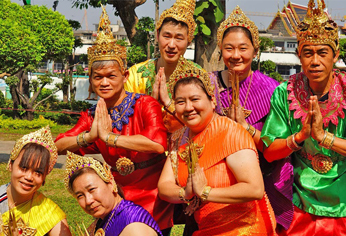 It’s also become an excellent venue for team-building events and retreats, as it is home to many natural and historic attractions, including the infamous “Bridge on the River Kwai”. 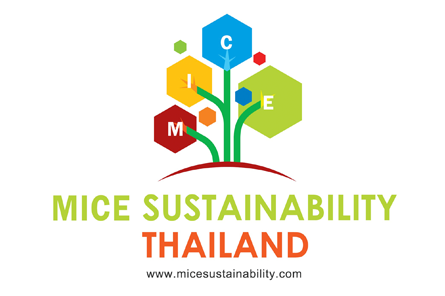 Team building events and retreats are a huge part of the overall MICE industry. However understanding how to develop an effective team is not so easy. 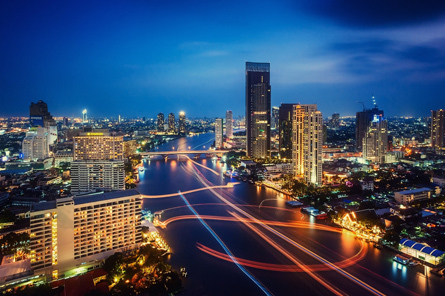 The upcoming 2016-17 edition of TICA’s MICE Guide to Thailand promises to be even bigger and better than highly successful 2014-15 edition.